Guildford Castle always produces a magical display of tulips in the gardens of the old moat! 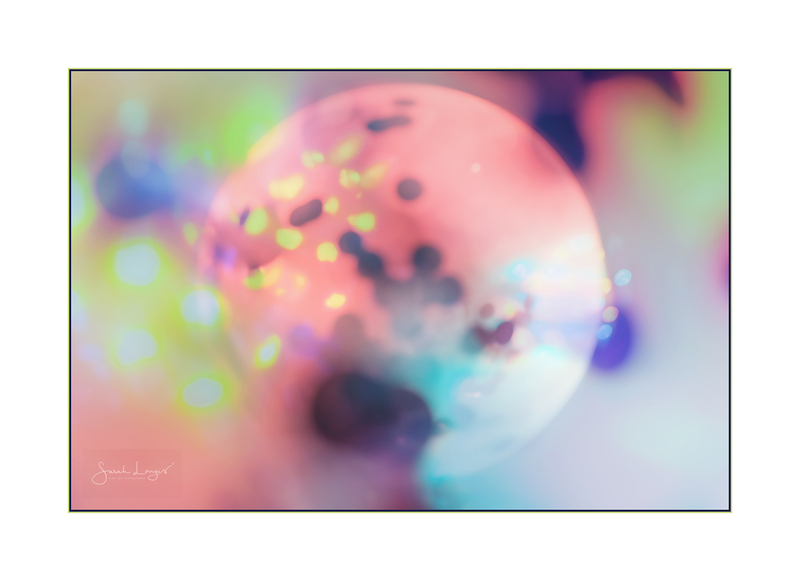 I’ve been playing with using in-camera multiple exposures and extra blur from Nik Analog Efex and Photoshop. 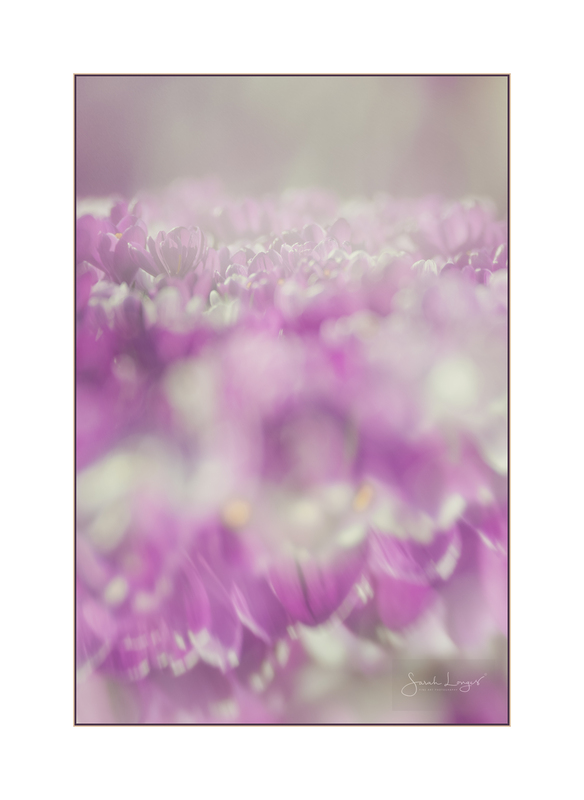 I love the way it’s been working with the pastels of the Spring blooms! 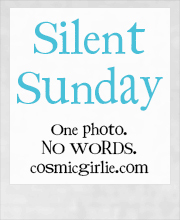 Happy Easter and good luck to everyone entering today’s Twitter comps! 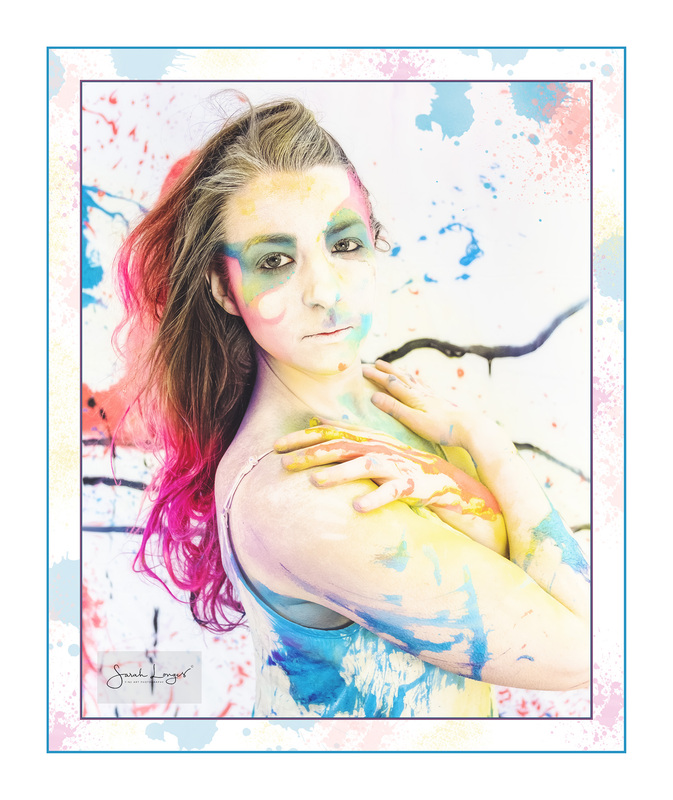 Be The Canvas, Embrace The Colour! It’s the first proper week of the WexMondays challenge and for this week only we can include images from throughout the festive period! 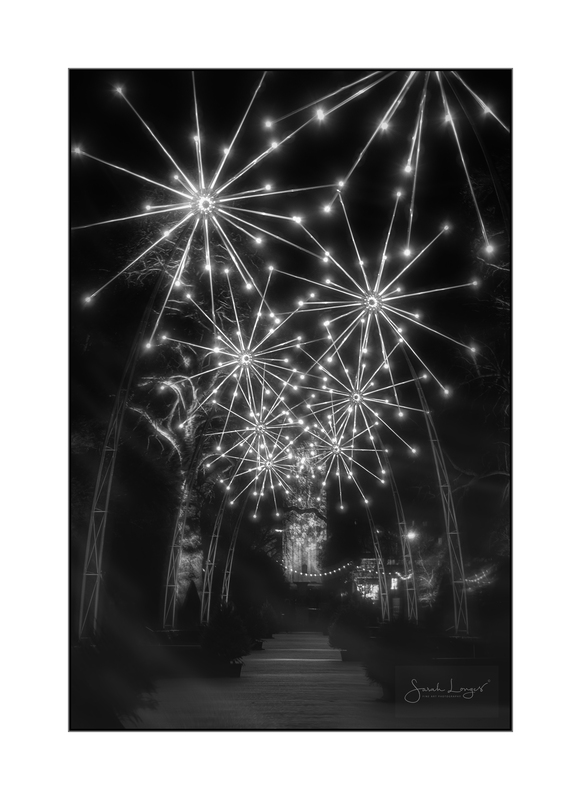 I thought I’d focus on the light installations that I went to at both RHS Wisley Gardens and the Royal Botanic Gardens at Kew. They were both beautiful, but I was most definitely inspired by the incredible artists who created the various installations at Kew! The experience of both sound and light working in context with the surroundings was simply stunning. My favourite pieces were from artists at Ithaca Studios in Brighton and TILT from France. 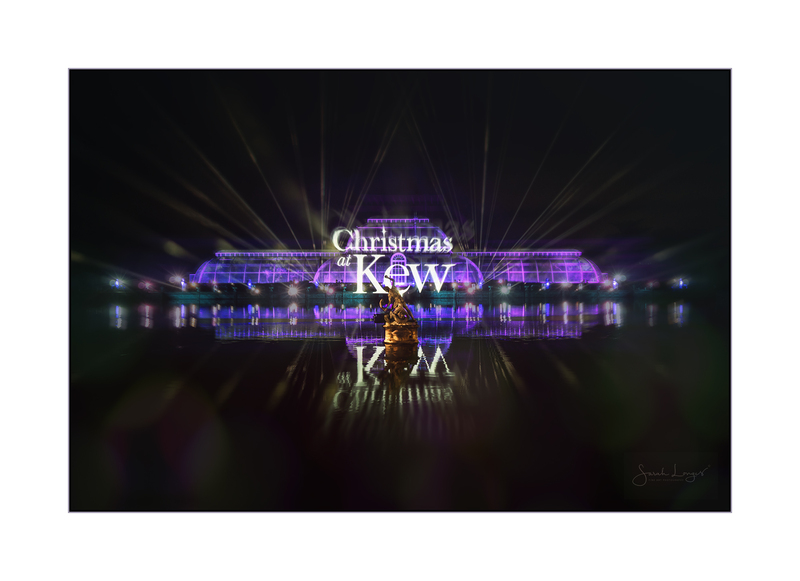 I’m leading with a piece that captures elements of the final display at the Palm House at Kew. 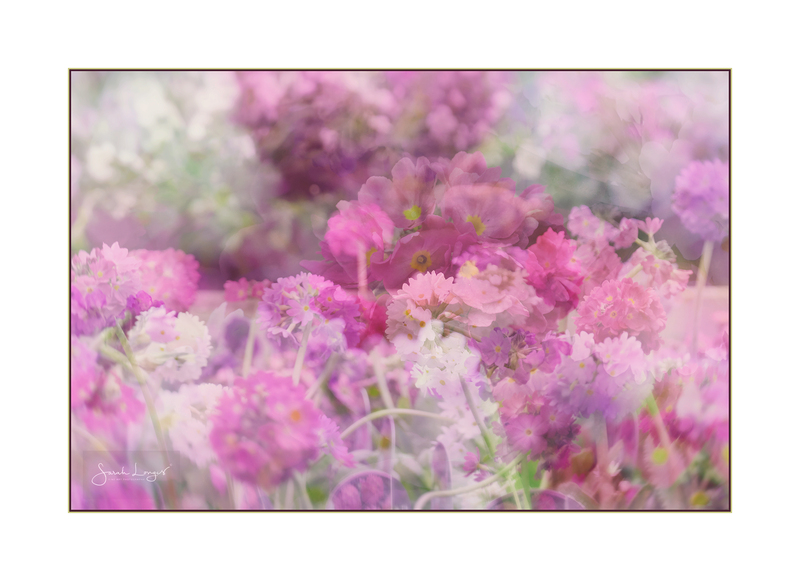 It’s a multiple exposure created from four different parts of the display, blended together using Nik Analog Efex. From across the lake a story of Wintertime enfolded before our eyes. Illumination of the glass Palm House, laser beams and a jaw-dropping projection onto a screen of water from the fountain in the pond, all accompanied by seasonal music and a bit of a crowd sing-a-long to Let It Go from the film, Frozen. This is what happens when your brain is bursting with Open University STM Access Course study material and your one day off is at your grandson’s 8th Birthday Party! I see science everywhere. 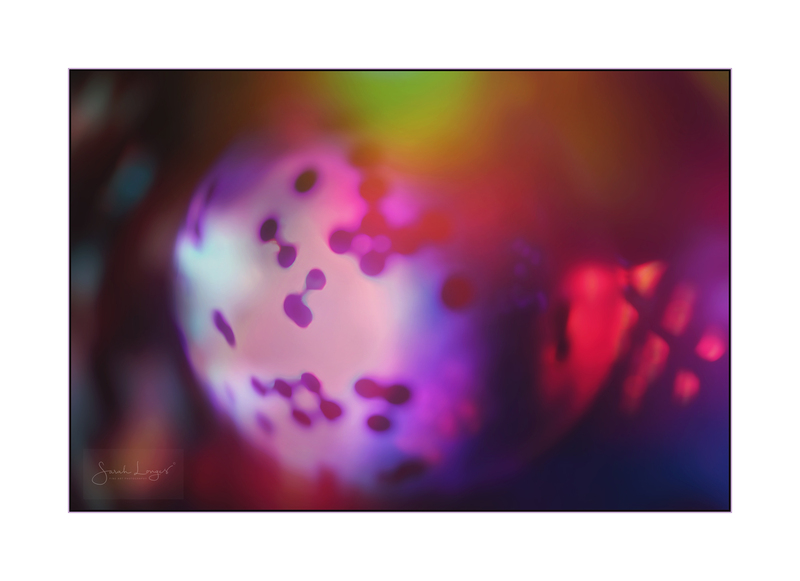 In this case, balloons filled with glitter and a disco light. Am I going slightly mad? Anyway, I shall wish our wonderful Callum a very HAPPY 8TH BIRTHDAY again! He and all the other children were just as fascinated by the patterns they could make in these balloons as I was. It was a great party! I love that there are still some leaves on the trees bringing muted Autumn colours into early Winter. This week has been hectic! I only got the camera out for a short while yesterday afternoon on a visit to the Woodland Gardens, in Bushy Park, with my hubby. It was really nice to spend a couple of hours relaxing and wandering through the woods, without any pressures or deadlines! 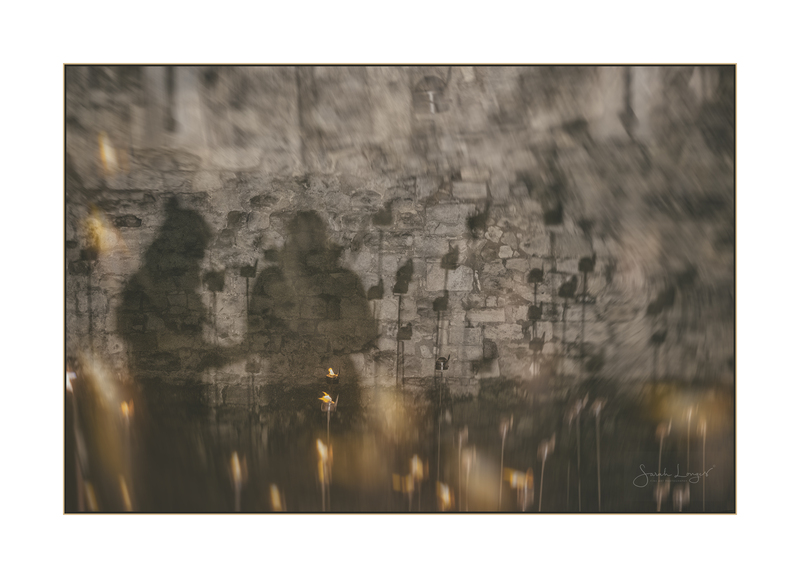 Speaking of deadlines, it’s just one image today for all three Monday challenges, ShareMondays, Fotospeed and WexMondays. Hope you like it! 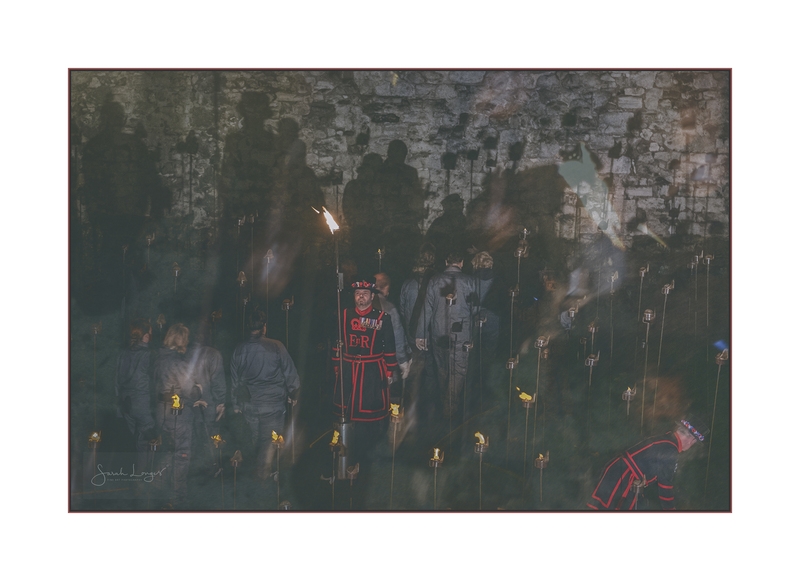 I went to the Tower Of London last Wednesday, to witness the commemorative sound and light display, Beyond The Deepening Shadows: The Tower Remembers by Designer Tom Piper and Sound Artist Mira Calix. 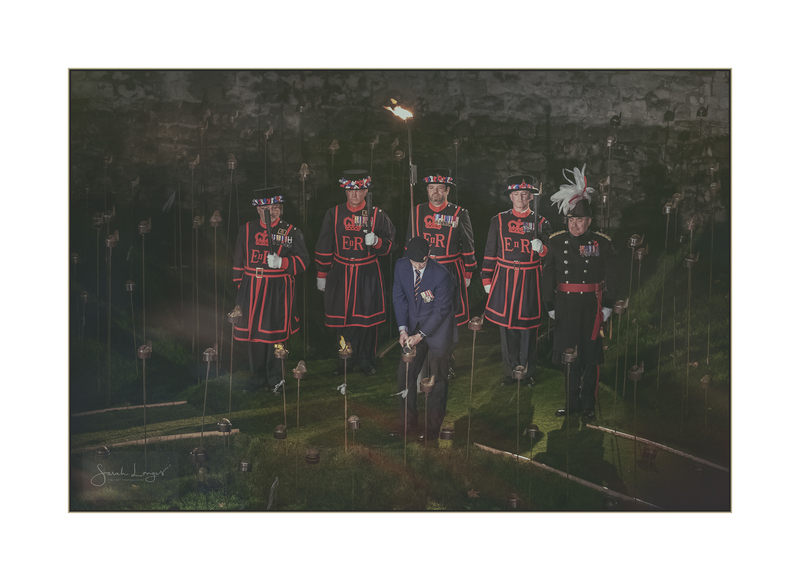 Yeoman Warders, members of the armed forces and a team of volunteers proceeded to light the installation, gradually creating a circle of light, radiating out from the Tower as a symbol of remembrance. It was so evocative, eerily beautiful and a thought provoking tribute to those who fought and died during the First World War. 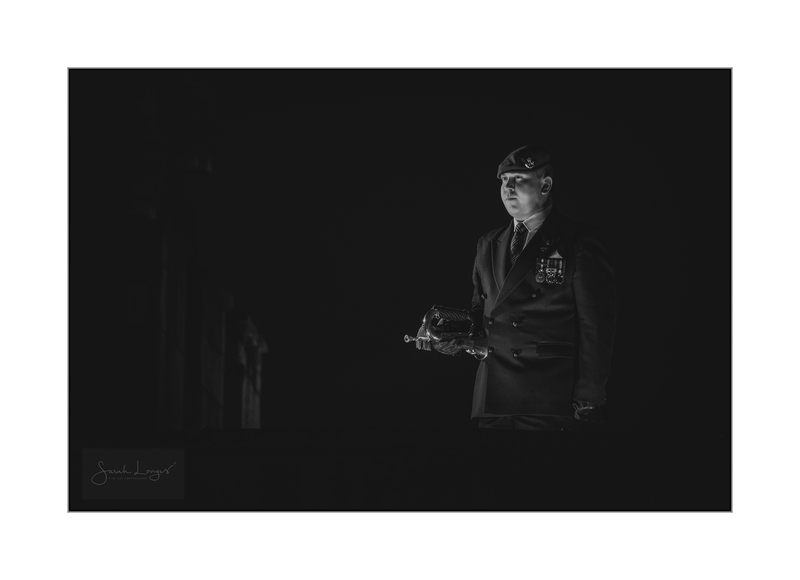 With an estimated 40,000 visitors watching on Wednesday evening, I felt lucky to have a view and was delighted to be able capture some images, so that I could portray the emotional impact that this event has had on me. I felt like I was looking down into those dreadful trenches, transported into the past and standing witness to the extraordinary sacrifice of so many. 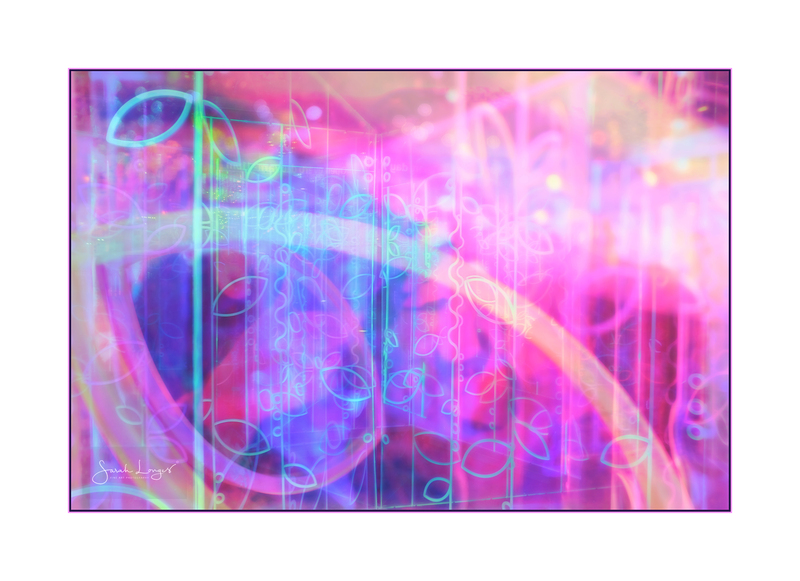 The music was hauntingly beautiful, an extra dimension to this evolving installation. You can download it free HERE to hear the words of war poet Mary Borden’s Sonnets to a Soldier in this specially commissioned piece of choral music. 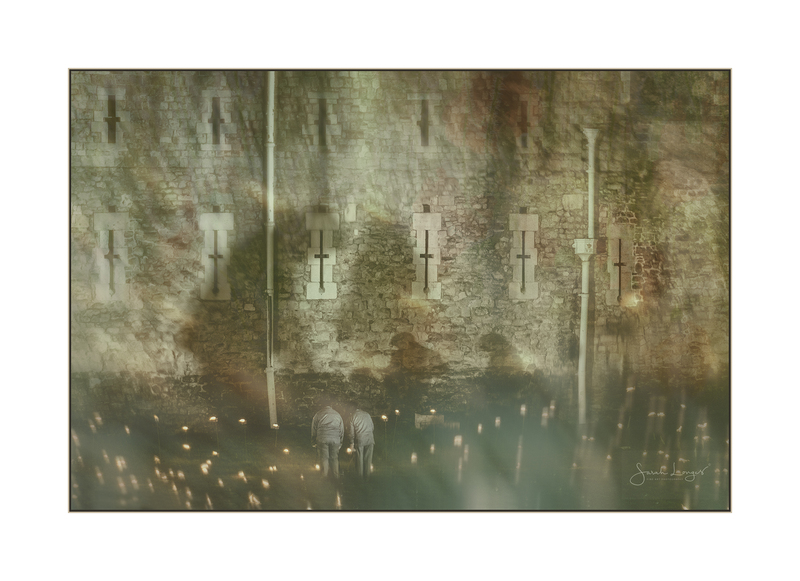 Set against the backdrop of the Tower with it’s own history as a palace, a fortress, a prison, a museum, with the walls covered in so much of the symbolism associated with wartime, this was a stark reminder of the tragedy of war. 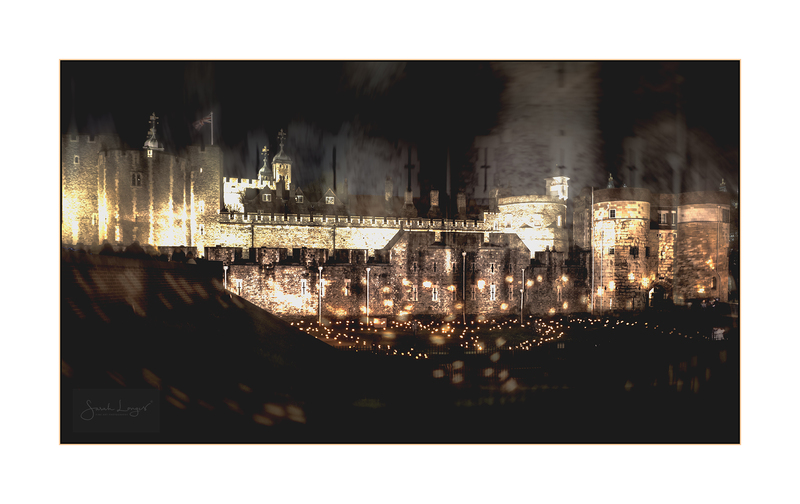 I want to say a personal thank you to the Historic Royal Palaces, the Tower Of London and all those involved in the production from it’s conception through to the final note, the extinguishing of the last flame. I was moved to tears.